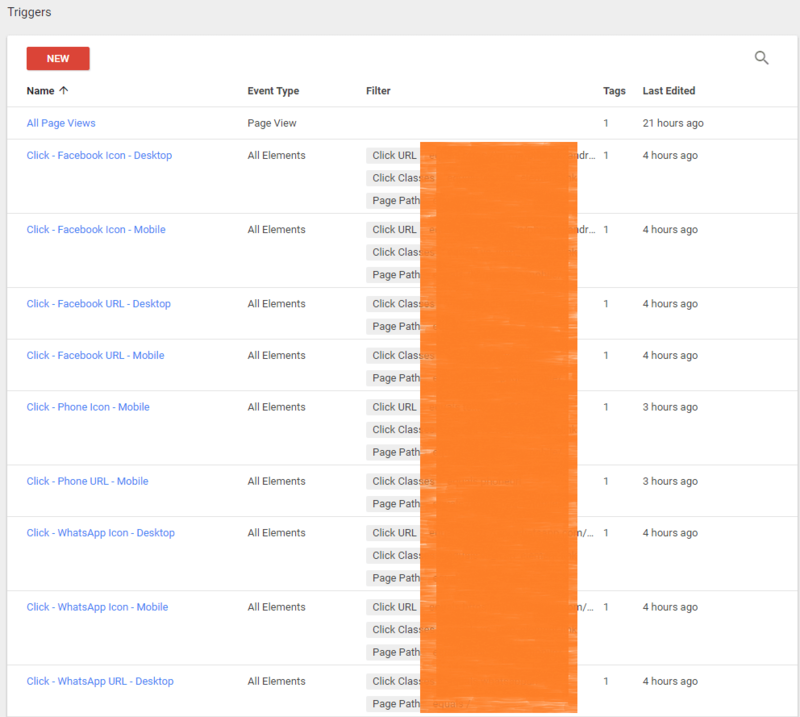 here you can see my google analytics conversion goals setup for my every individual goals. 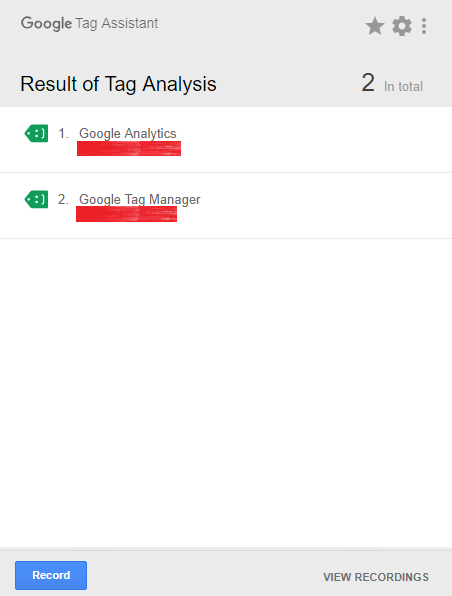 So I use the same tag label, input data so google tag manager will trigger my analytics goals and my analytics goals will trigger AdWords goals perfectly! 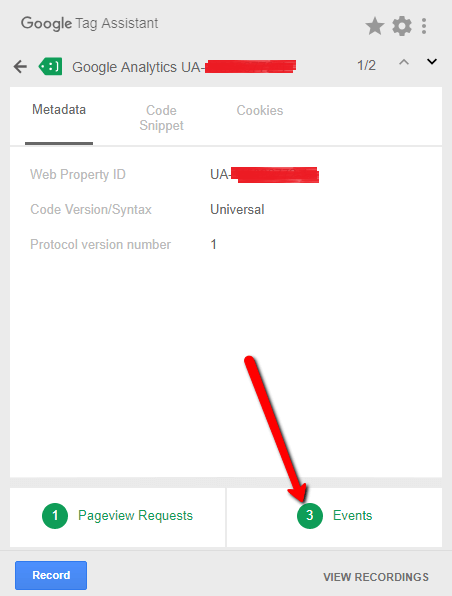 and these are my some triggers as you already see with proper urls, classes and path elements. They trigger the tags have been attached to them so I know for each conversion perfectly for any bit of a click. 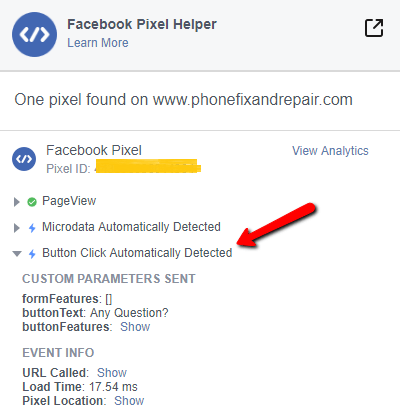 That’s my custom html tag import via google tag manager for facebook pixel tracking, this will track my pageviews also will track any of my conversions automatically as you see a button click.